Whether you’re looking for a wine tasting experience, hands-on cooking class or impressive food and wine tour, we have a range of food and wine experiences to suit all tastes. Food and wine experiences are all about satisfying your taste buds and bringing out your inner foodie. Whether you're looking for an experience for yourself, a gift idea or something for two we've got plenty of experiences to choose from. Enjoy an eating out experience with the scenic gondola ride and buffet dinner and feast on a delicious buffet-style dinner whilst overlooking the amazing views of Queenstown. Whilst you're on the South Island, combine a love of film and food with the Hobbiton movie set evening banquet tour. Enjoy a banquet fit for a Hobbit and take a guided tour through the Shire visiting key filming locations. Wine tasting is a definite must-do food and wine experience and the best way to experience some of New Zealand's finest wines. 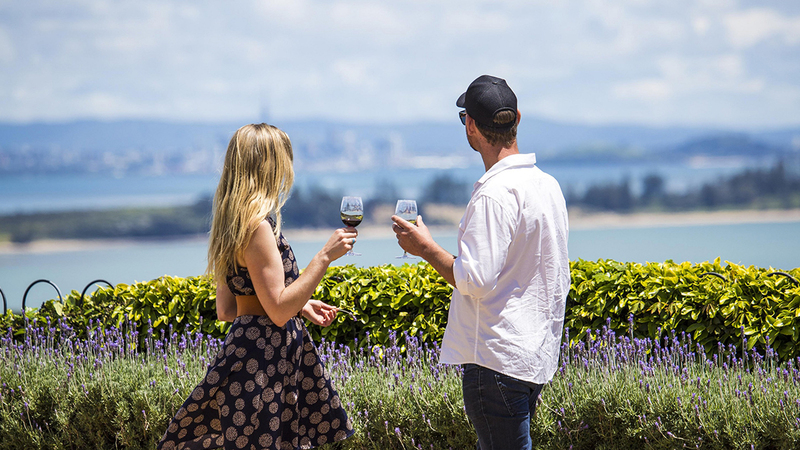 The Waiheke Island winery with tastings lets you spend an indulgent day visiting vineyards and sampling some amazing wines whilst enjoying the natural beauty of the island. If you're looking to boost your culinary skills and become a wiz in the kitchen, the hands on seafood cooking class is for you. Create then enjoy delicious dishes that will have you cooking up a storm in no time! No matter if you're looking for the perfect eating out experience, an indulgent wine tasting, cooking classes to bring out your inner foodie or beer & whiskey tours that'll go down a treat, our RedBalloon food and wine experiences has something for everyone.